Boost the green image of your business or community organisation by purchasing 100% recycled paper sticky notes with your custom branding. 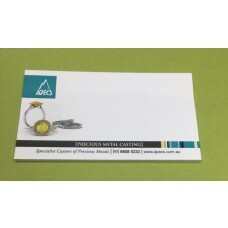 We produce these adhesive notes locally from a paper that has been repurposed and recycled specifically for use as notepaper. 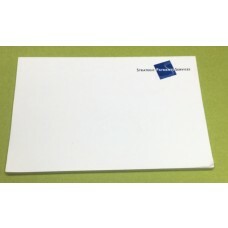 Your recipients will appreciate receiving eco-friendly notepaper, especially ones printed with your stylish custom design. 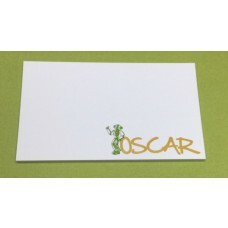 Also available are standard paper promotional sticky notes. Not only do we make these branded environmentally friendly sticky notes in our Melbourne factory, we supply them Australia wide as well. Feel confident when you order these note sets for your next event that they will be produced and delivered quickly, efficiently. 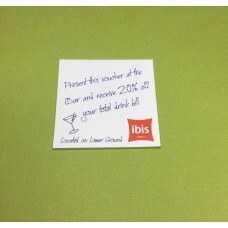 We supply Eco Paper sticky notes branded with your logo printed with one solid colour. All our eco sticky and authentic 3M Post-it® Notes are supplied in bulk. 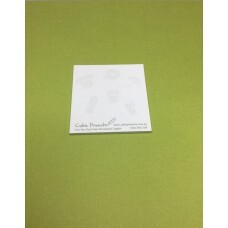 Additional colour prints are possible for a slight additional charge. Ask our friendly sales team for more information on print pricing per unit. 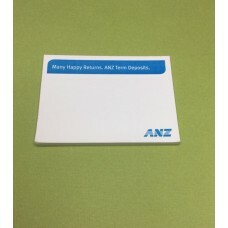 The turnaround time for custom printed eco-friendly sticky notes is two weeks from the date of order until the time it arrives at your nominated delivery address of choice in Australia. If you need the product sooner, please let us know when you make your purchase order. Recycled paper is slightly dull in colour compared to regular paper. On some occasions, there may be small blemishes or dots on the surface of the paper that is visible. The blemishes and dullness are considered normal and is a visual queue for users to identify this product as being an environmental product. All the sticky notes within this category come delivered with a backing sheet of paper at the back of the sticky note. This sheet of paper is 120gsm in paper weight and is slightly thicker than the pages on the rest of the pad. This backing sheet enables the very last sticky note to have an adhesive, and it provides stability and protection for the eco-friendly post-it sticky note. Upon request, we can supply the backing sheet to be personalised with your logos, text or phone numbers of your choice in a single colour print. 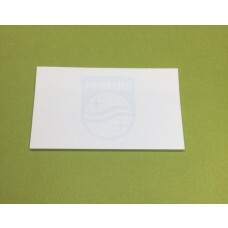 To protect the sticky note from creases and water damage, we can supply your promotional eco-friendly sticky note with a form fitted plastic shrink wrap. Shrink wrapping is an attractive option, especially if you are intending on distributing the product by hand during a conference, or if you intend to distribute the promotional post it by post.